Elaine and I got to know Tom Rousseau when we operated the Rock Inn, located at the corner of Sprague and Vista, nearly 10 years ago. During our four years there, he often walked the short distance from his office to our place for lunch. It was fun to get to know the guy who had been putting up witticisms for the whole Valley to ponder for years and years on the reader board sign in front of Rousseau’s Insurance. After the Rock Inn, when I began writing one-page biographies on local interesting people, I looked up Tom because I thought it would be interesting for people to learn about the guy who had been getting into the heads of hundreds every day if only for a passing moment. I always liked this soft-spoken, dapper elderly fellow with a twinkle in both eyes, but I had no idea of his amazing depth of character nor his equally amazing breadth of experience until I sat down and asked him to give me his story. That is when I discovered that I had never met anyone like him. 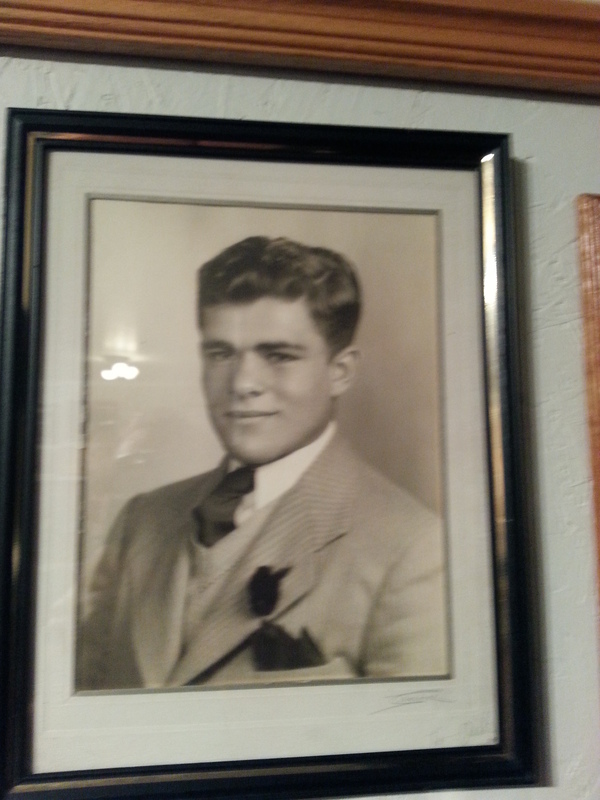 After graduation in Dearborn, Michigan in 1943, Tom was ready to serve his nation at the age of 17 but his father refused to sign for him and so he went to New York to study photography until he was old enough to sign up on his own, which he did the day he turned 18. His father’s reluctance kept Tom out of harm’s way during what little time was left of WW2 because the training he received in New York landed him an instructor’s job after he completed Marine bootcamp. “They sent me to the Naval photography school because the Marines did not have one,” Tom told me as we sat alone in his office after hours, ” Pretty soon my instructor realized that I already knew the stuff and said that I would be more use to him as a teacher.” It turns out his instructor was actor Leif Erickson who many years later played Big John Cannon in the Sixties western High Chaparral. When the war ended, Tom prudently sent out job query letters to small companies in several cities with populations around 100,000. ” I figured they would have more opportunity for me,” he said, adding that he chose Spokane because of the Falls. Tom rode the train out alone, bunked at the Y.M.C.A. and quickly found work as a Culligan Man.Then he sent for his wife and their small child. While Tom continued to serve his country in the reserves, work full time and attend Kinman Business University. He also began serving his new community by coaching American Legion baseball, which he would do for 22 seasons. 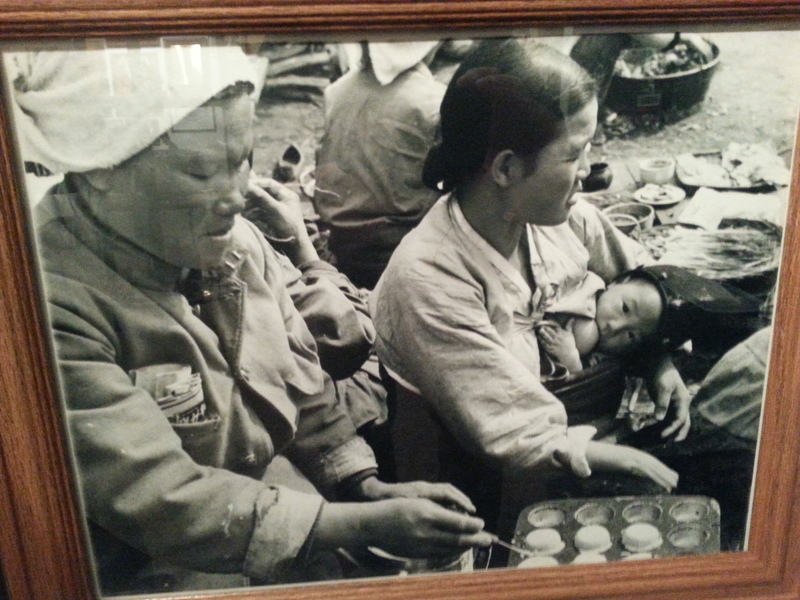 At the outset of The Korean War, Tom went back into full time millitary service. Tom went to Korea, serving this time as a combat Marine photographer, an experience he politely refused to talk about that evening. At his wife’s insistence, Tom left the Marines for good with the rank of Sargent Major in 1955. Before discharging, he again wrote back to Spokane concerning his future. “I knew I needed a job,” Tom said,” and so I wrote Early Dawn Dairy and they said ‘come to work’.” And so for the next 11 years he worked delivering milk in the Valley. In 1963 he went to work nights at the post office while teaching himself the insurance business, which he also began in 1963 out of his basement. Meanwhile, Tom and his wife were raising their 3 children in Edgecliiff and he saw that the neighborhood could use his service. Tom was instrumental in the establishment of Edgecliff Park, serving on the committee and volunteering his labor. He also noticed that Pratt Elementary had little to offer the kids after school, and so he worked to get a cub scouts organization established. “I worked with the principal and we sent out a letter to all the parents,” he said, “We got enough people to organize 14 cub packs. It was a great success.” After leading the group for 3 years, Tom was awarded the rare Acorn award by district 81. In 1965, Tom had established his insurance business enough to open an office on Sprague next to Taco Time near the freeway. Luckily for the rest of us, it had a reader board sign, on which he began his writing career. It wasn’t long before Tom found a new way to serve. 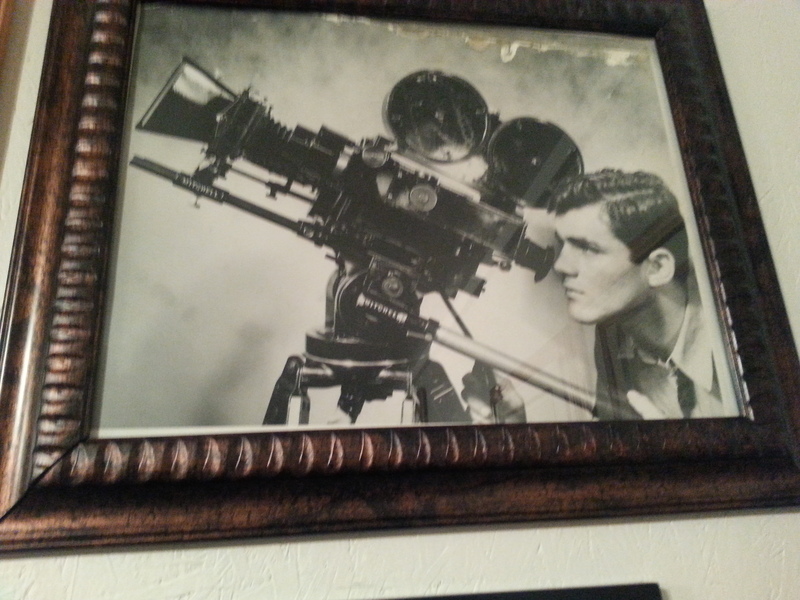 In 1972 he became a Shriner and when they discovered his photography background, they put him to work. At the time of my story , Tom, who still worked full-time at age 81, traveled more than 30 days a year doing volunteer work photographing such events as the Shriner East-West senior all star game, which he hadn’t missed since 1984. As chairman of the Shriner International Photographers, with 22 photographers to keep track of, Tom earned the highest award that can be given a Shriner. 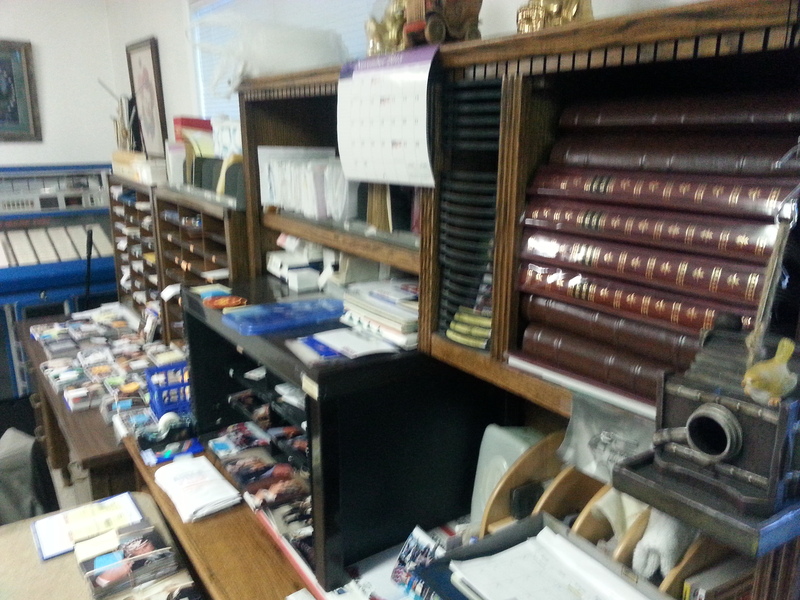 That night in his office he showed me his small clustered work area with scissors and paper cutters and hundreds of 2″ x 10″ wooden cubicles containing thousands of photos from all 191 Shriners organizations and 22 hospitals. These were just the photos Tom did not use when he put together thick keepsake albums for each organization and hospital. 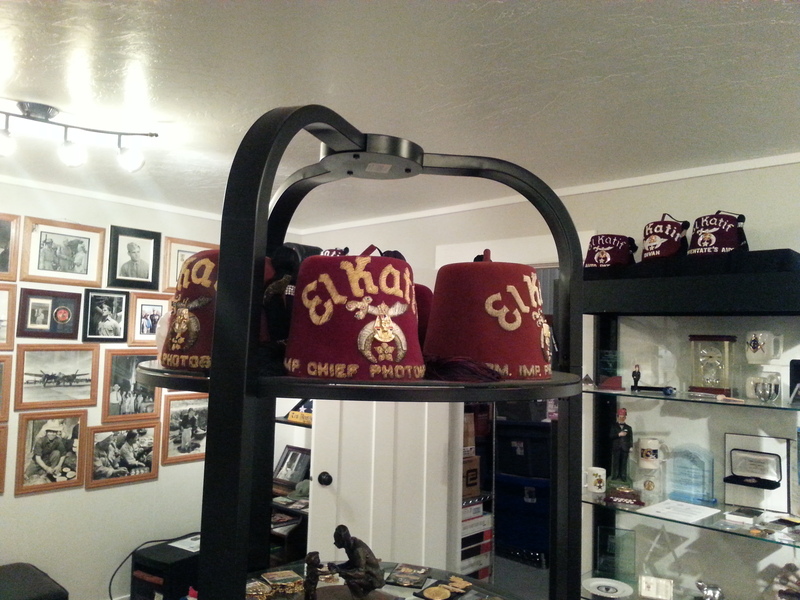 As I sat there trying to comprehend the hours of work involved in creating all those albums, Tom told me about how he had established the Spokane chapter of the Shriner’s 10-Gallon Club, 30 years before. Since then he had given 105 pints, or 18-plus gallons, of his blood, one pint at at a time. I left him in awe by how much he had given all through life serving country, community, family and friends. Before learning his story I had only known that he was a Shriner but not much else other than he was a supportive customer. He never talked about himself. On November 20th Tom turns 90. He is about as young as a WW2 veteran can be, having enlisted at the youngest possible age a year before the war’s end but he is certainly a part of the quickly disappearing “Greatest Generation”. In fact, he is the embodiment of what was special about that generation that humbly and courageously and repeatedly served their nation and their communities. I just wish we could all go to his birthday party and wish him a Happy Birthday and tell him thanks for the decades of tireless, selfless service. After all he deserves so much more, and all of us in the Valley and across America are in his debt. I was on a bike ride this summer one evening and saw Tom out in his lawn and I stopped to chat with my old friend. 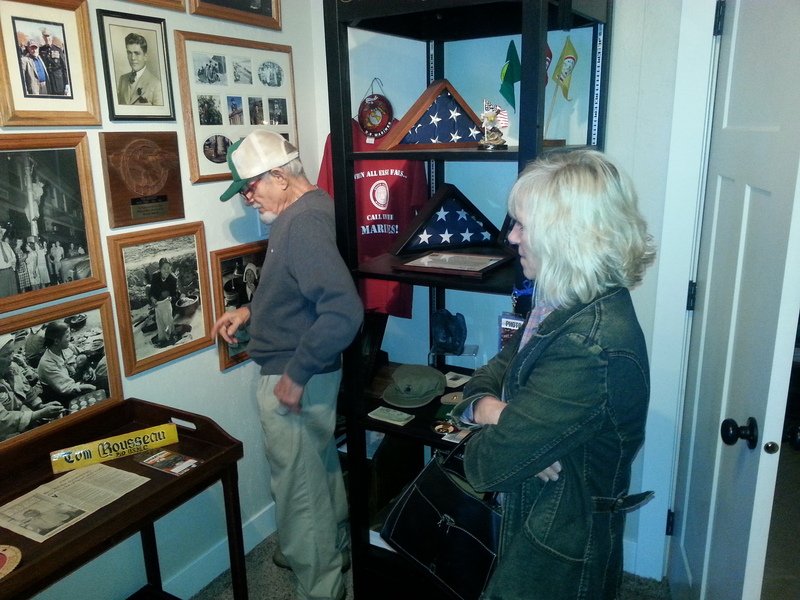 After a while he mentioned he had several of his pictures and mementos on display in a small outbuilding in his backyard and so I asked for a tour. What I saw caused me to appreciate this wonderful man more than ever. 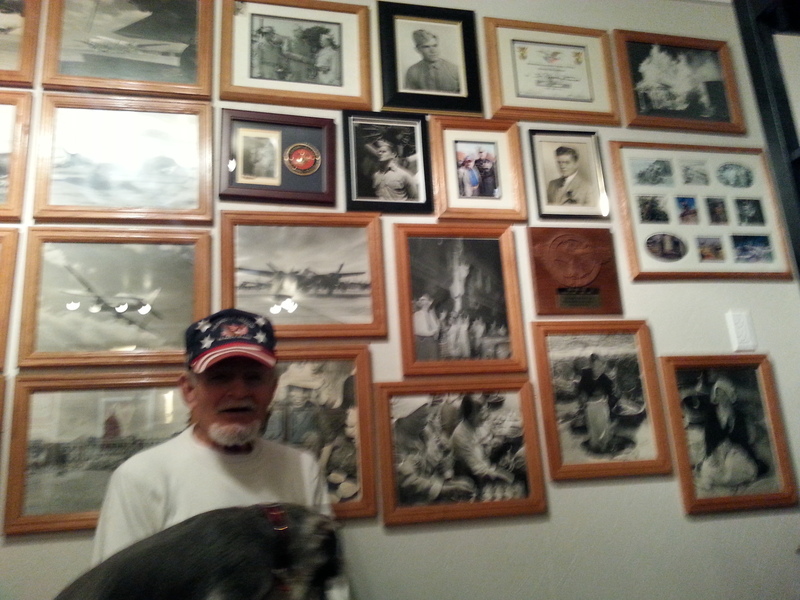 Tom is still very active in the Shiners and has an entire wall full of plaques and awards recognizing his years of service. 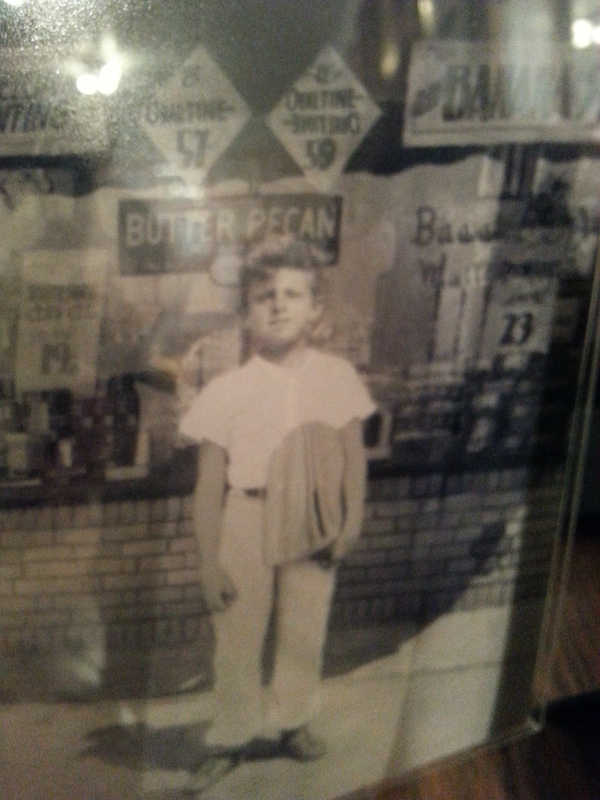 Tom’s father owned what Tom called a convenience store in Dearborn, Michigan. Tom was nearly always the shortest member of any organization he was a member of including his high school football team. Despite his size, Tom played guard on offense. I could just see Tom, who might be 5’2″, doing that. Tom saw more than he cared to talk about through the lenses of his cameras, both motion and still. This is a great picture with only the baby looking at the camera. 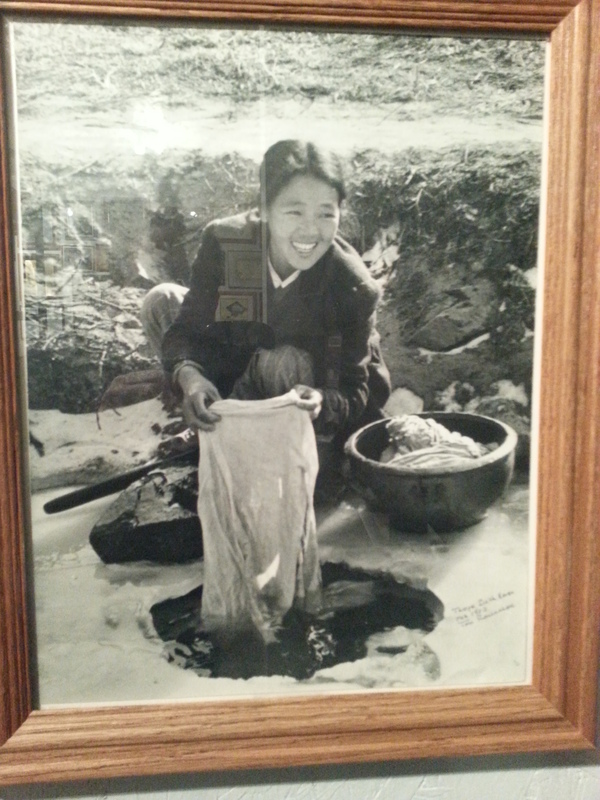 This is another great shot that depicts a Korean peasant washing her husband’s shirt in a hole she broke in the ice. Long before we met Tom, Elaine went to the Shriners Circus at the Coliseum with our four small kids and one of their cousins. When she found out how much the tickets cost she was upset because she did not have any money left over to buy any treats or souvenirs and she let the ticket person know about it. Tom, who was a stranger to her, happened to overhear her. Without hesitation he pulled out his wallet and politely offered her a 20 dollar bill. Tom has moved his scrap booking operation from his office to his home and he is still at it.